Testimonial I found it as an amazing food flavoring agent that I use in some of the dishes I cook and due to that I get various compliments for my food. This oleoresin is obtained by solvent extraction of the fennel seeds with the subsequent removal of the solvent. The extracts of fennel has anti-toxic properties and finds most valuable application in counterbalancing alcoholic poisoning. 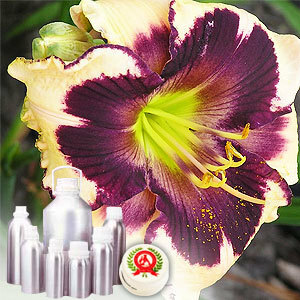 It has played an important part in the treatment and rehabilitation of alcoholics. The dark brown liquid has the characteristic odour and flavour of Sweet Fennel. 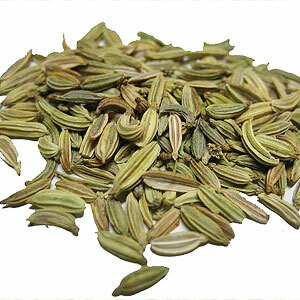 Fennel oleoresin is attributed with being an antiseptic, expectorant, carminative, laxative, diuretic, stimulant, stomachic. It is commonly used in food processing industry as a spice.